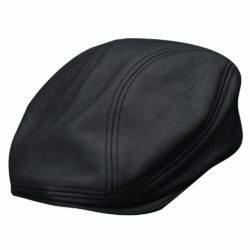 Borsalino Beret 100% Wool – Made in Italy – Borsalino Wool Beret imported from Italy. 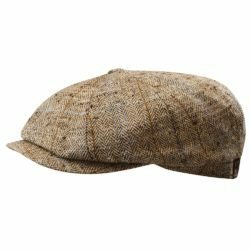 Made of high quality wool, soft and malleable genuine leather sweatband, and decorated with golden embossed Borsalino discreetly placed on the back of the beret. 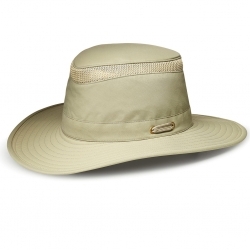 Fully and distinctly lined with Borsalino authentic lining. 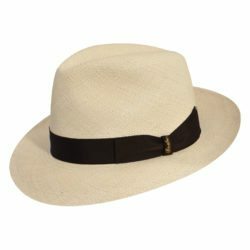 An Italian made, Borsalino quality beret for those who prefer the best.